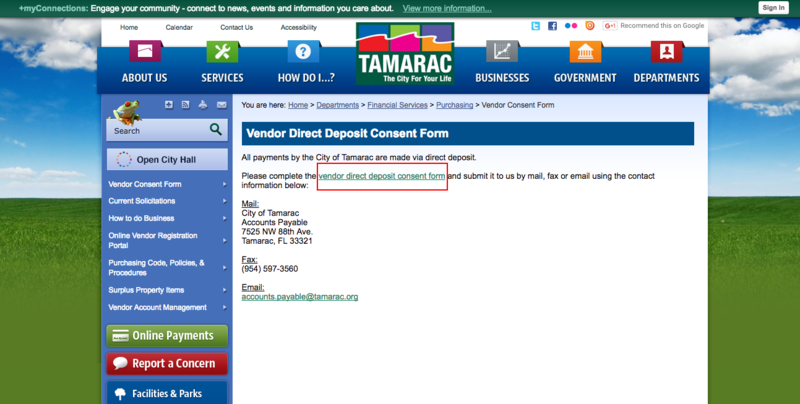 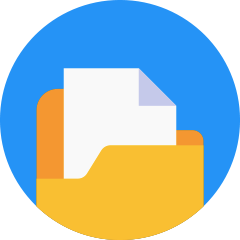 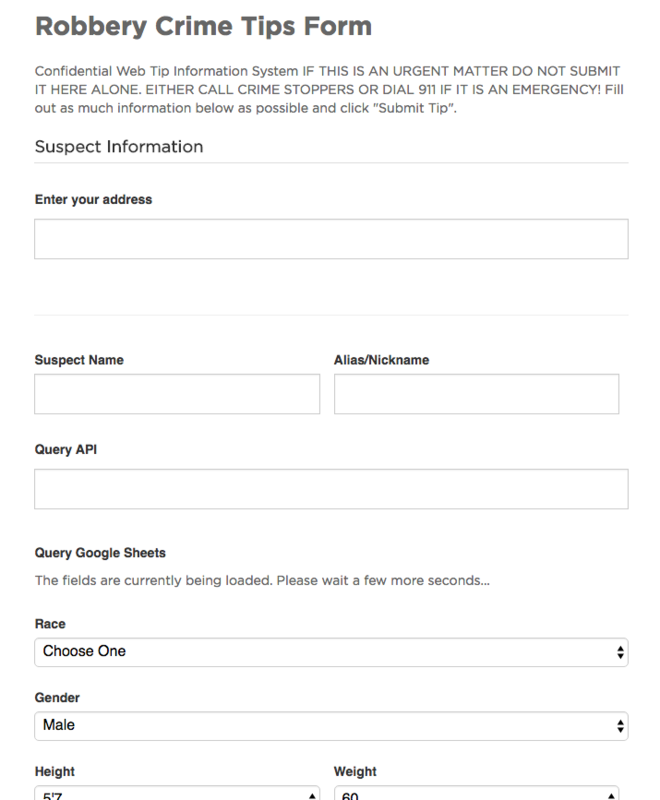 Use this form template to submit crime tips related to drug use. 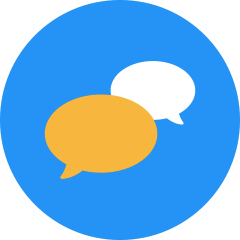 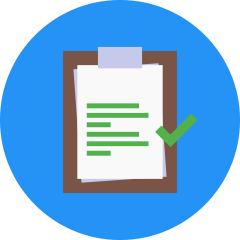 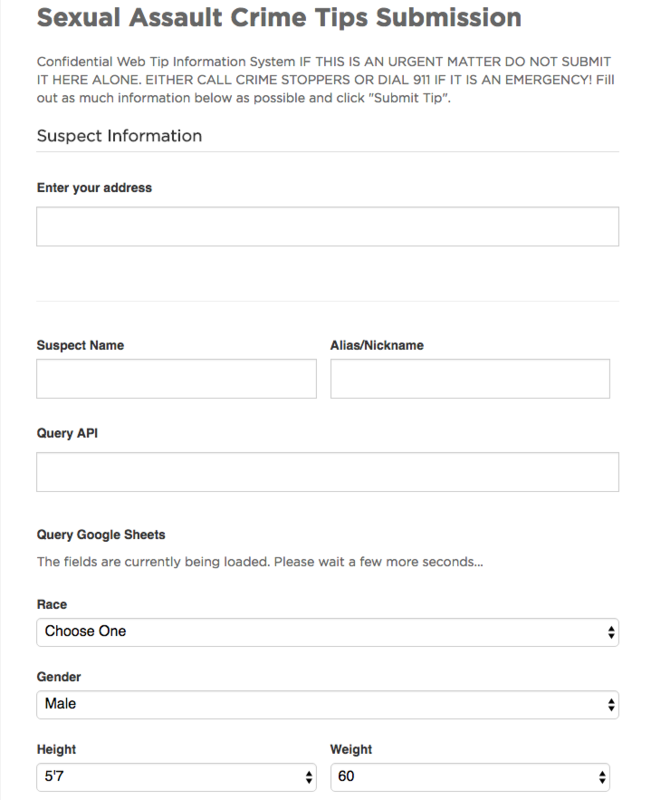 Use this form to report sexual assault tips. 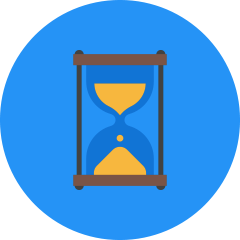 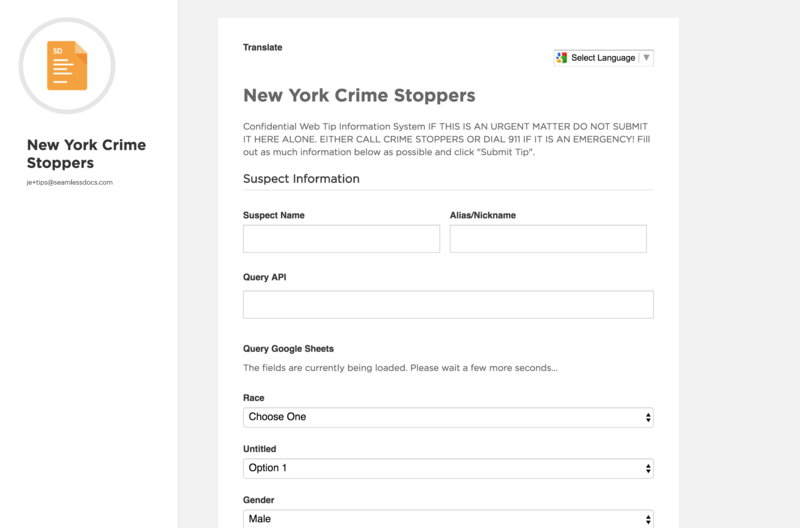 Use this short webform to submit a crime tip for robbery cases. 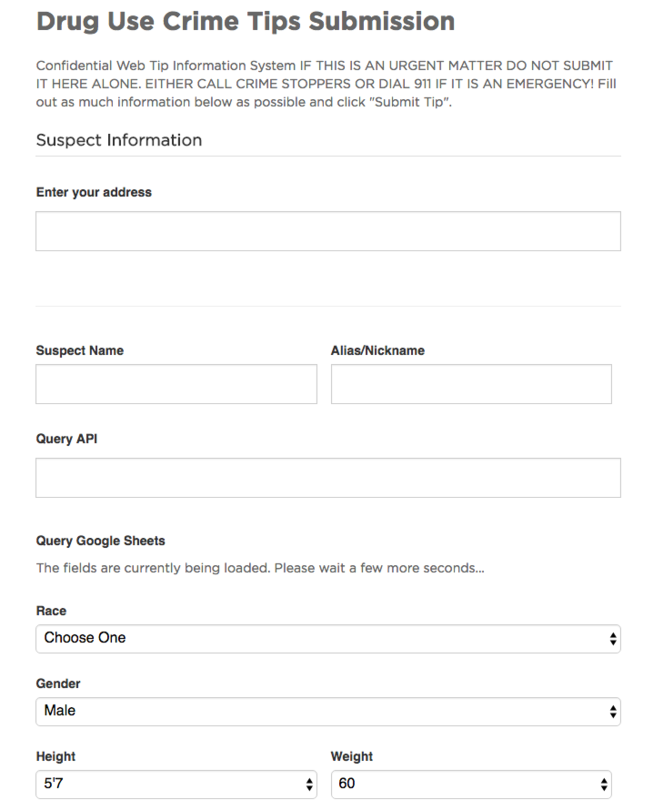 Use this form to submit crime tips for murder cases. 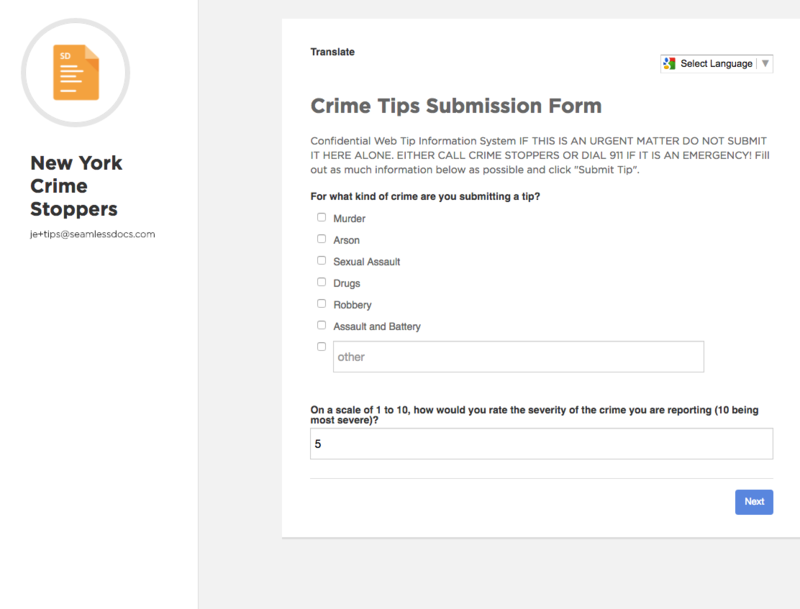 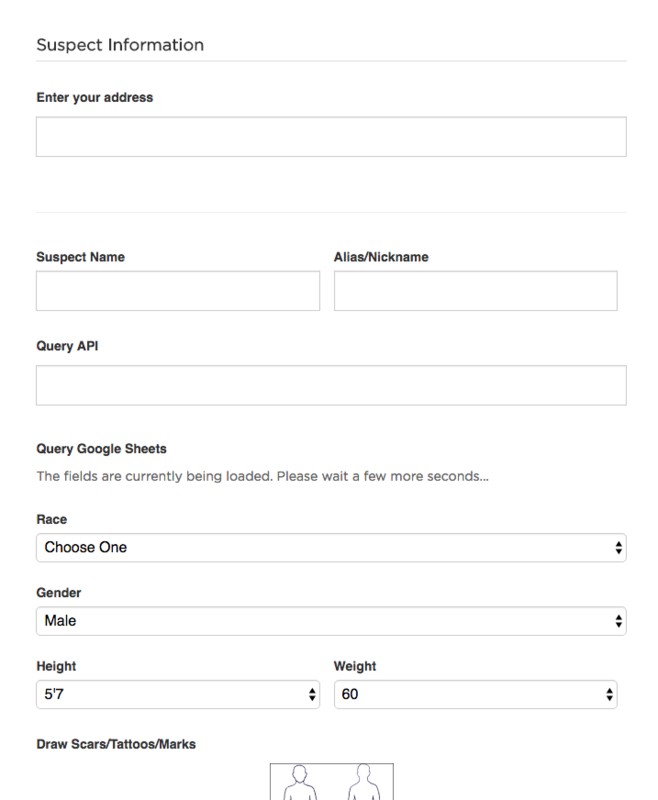 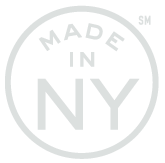 This short webform will let you submit a crime tip for any type of crime.